5G is going to be a big deal, it just isn’t ready for prime time yet. Real 5G won’t be widely used until late 2019 at earliest, but companies don’t want their users to know that. AT&T is advertising their LTE-A technology with carrier aggregation, LAA, 4×4 MIMO and 256 QAM, as 5G E. This technology basically means faster speeds and better coverage, but it will not be as fast or as low latency as 5G. LTE-A and 5G are very different technologies. 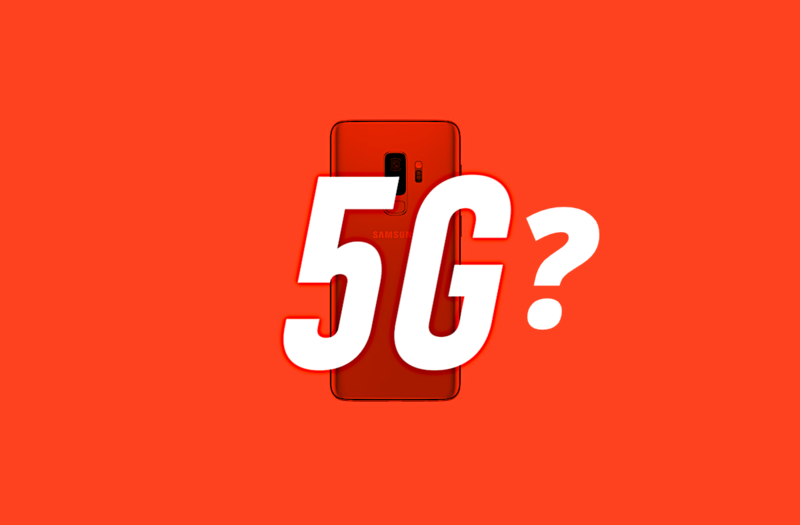 AT&T will be using the 5G buzzword to call their LTE-A technology (which they are late to release) “5G E.” Carriers like T-Mobile already released LTE-A back with the Samsung Galaxy S7. AT&T is just getting around to releasing it, but they’re using the 5G term to make it seem new. Currently, it is supported on most modern smartphones. Samsung’s One UI (Android Pie) software will show a 5G E icon in the status bar. Doggo in the SamCentral Discord server is running the leaked One UI beta on the Samsung Galaxy S8+ and he has this icon showing up instead of LTE. KenC of SamCentral is also seeing this icon show up on his Galaxy Note 9 with the leaked One UI builds for his device. AT&T showing this 5G E logo is not the most honest thing a carrier could do. This is misleading users into thinking their phones have a technology that isn’t publicly available on devices yet. A lot of uninformed customers are going to think this is the big technology that is slated to launch in 2019 and get confused about what they are really using. Samsung is launching a real 5G smartphone in early 2019 with the Samsung Galaxy S10. We were able to confirm this in the code of the Galaxy Note 9. We will learn more about 5G and the rollout at MWC 2019 in February where many companies are going to launch their respective 5G devices.